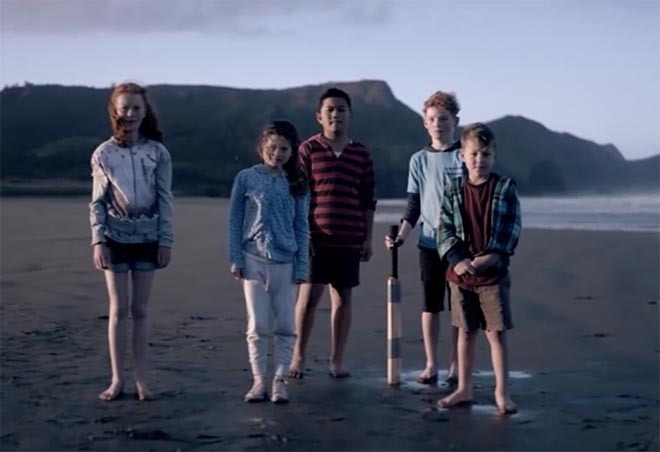 The International Cricket Council has been promoting the Cricket World Cup with “Greatness is Contagious”, a commercial launched in November 2014, 100 days before the beginning of the tournament in New Zealand and Australia. 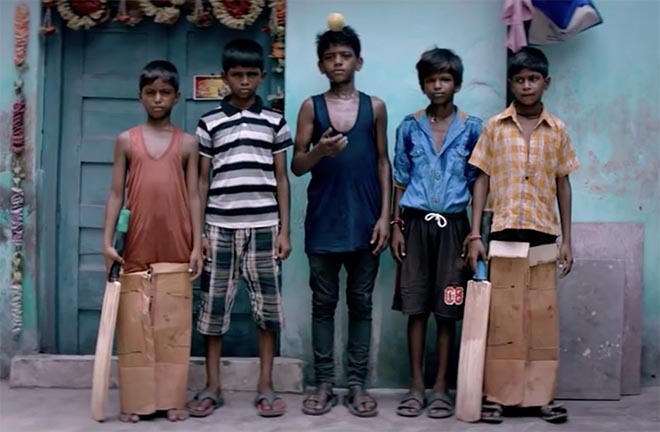 Filmed in Australia, New Zealand and India, the ad features children and adults playing cricket in the streets, on the beach and in the nets. Special appearances are made by New Zealand captain Brendon McCullum and Australian bowler Mitchell Johnson. 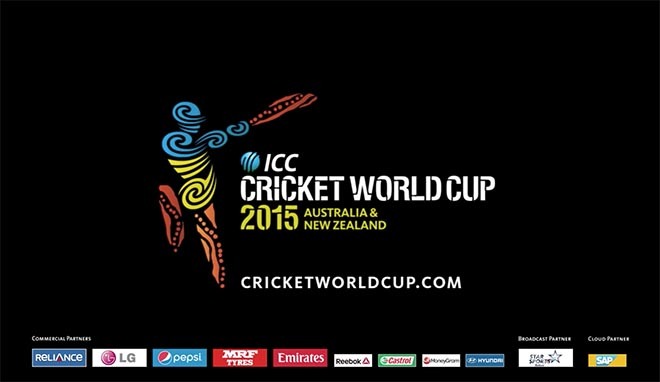 The eight teams winning places in the 2015 Cricket World Cup quarter finals are Sri Lanka and South Africa, Bangladesh and India, Australia and Pakistan, New Zealand and West Indies. The final will be played in the Melbourne Cricket Ground on March 29. 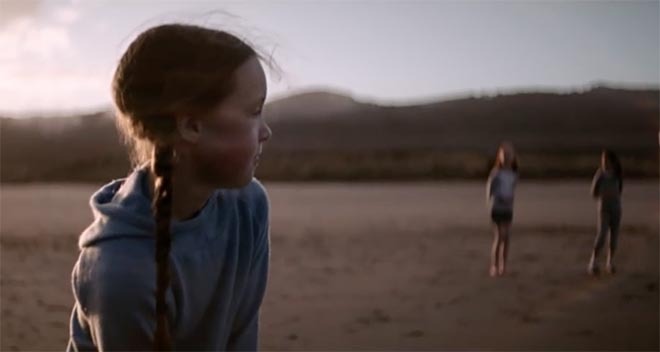 Executive creative director Leon Wilson explains the thinking behind the campaign. “In sport the result of a match is often a reflection of who you’re playing against. Play a mediocre opponent and you may struggle to beat them. Play a more difficult opponent and you play much better. We’re all a product of our environment. So what happens when greatness surrounds us? 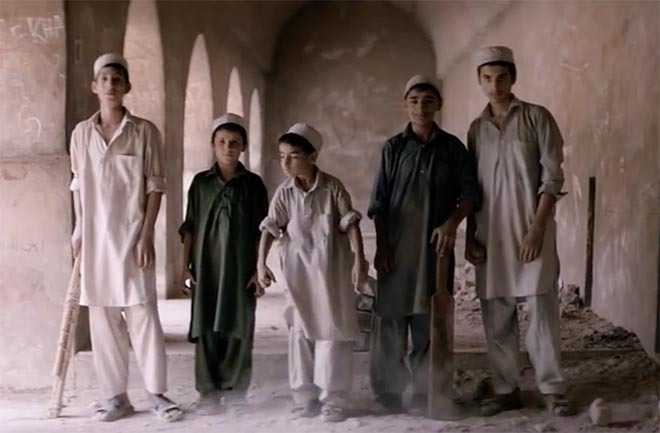 What similarities might that bring out in us? 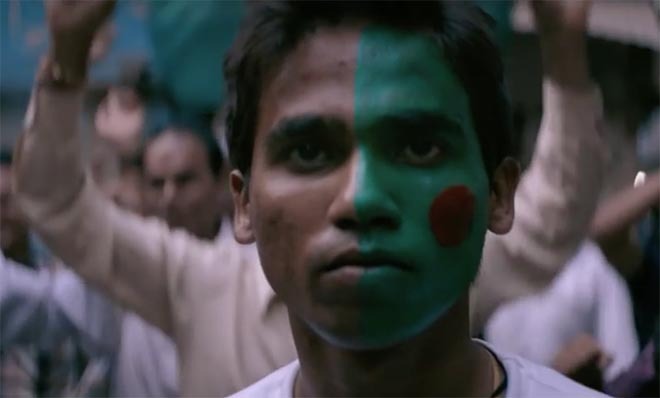 This is the insight that lead to the brand campaign for the 2015 Cricket World Cup”. 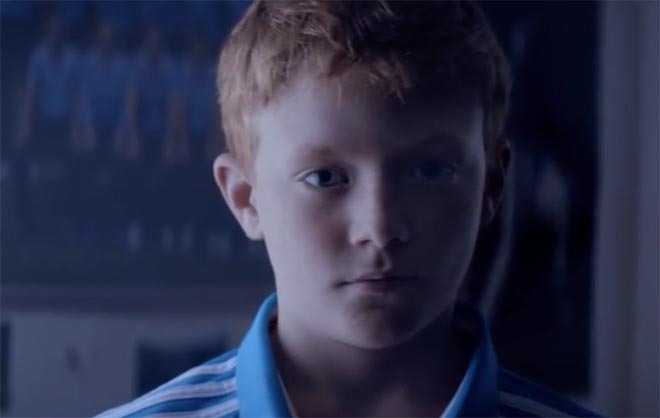 The Greatness is Contagious campaign was developed at CHE Proximity by executive creative director Leon Wilson, copywriter Sam Harris, art director Tom Wenborn, account director Mike Stuart, agency producers Sandra Gracin and Liesel Haug. 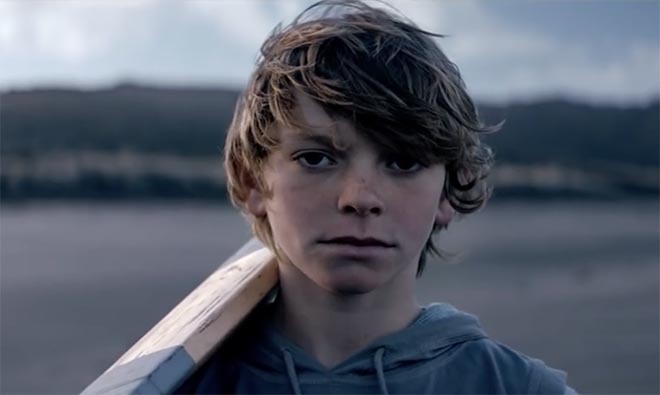 Filming was shot by director Ben Quinn via The Sweet Shop with producer Allison Lockwood, executive producer Edward Pontifex, managing director Wilf Sweetland, CEO Paul Prince, director of photography Shelley Farthing Dawe, art director Patrick Bennet (Melbourne), Peter Marshall (Auckland) and Kumar Rajendra (India). Editor was Graeme Pereira at The Butchery. Post production was done at The Refinery, Melbourne. Music is “WDL – Bob’s Beat”, was licensed at Level Two Music.